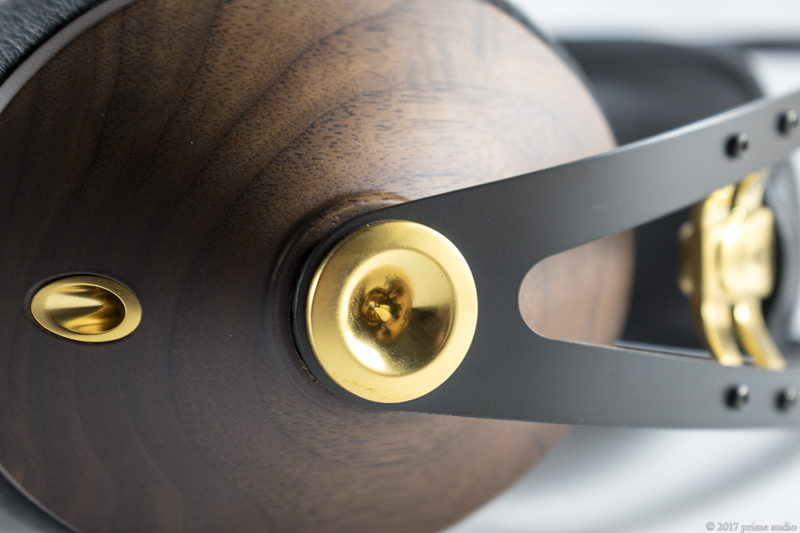 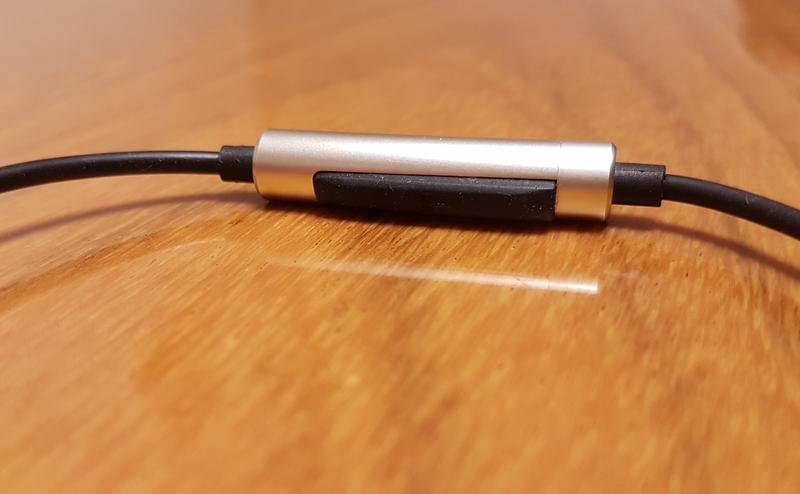 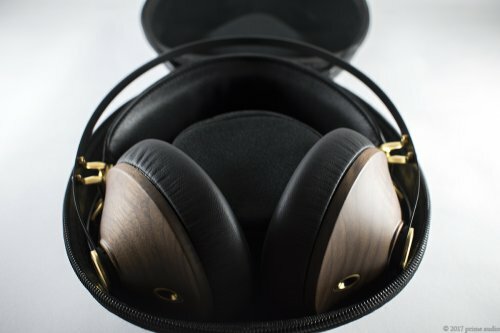 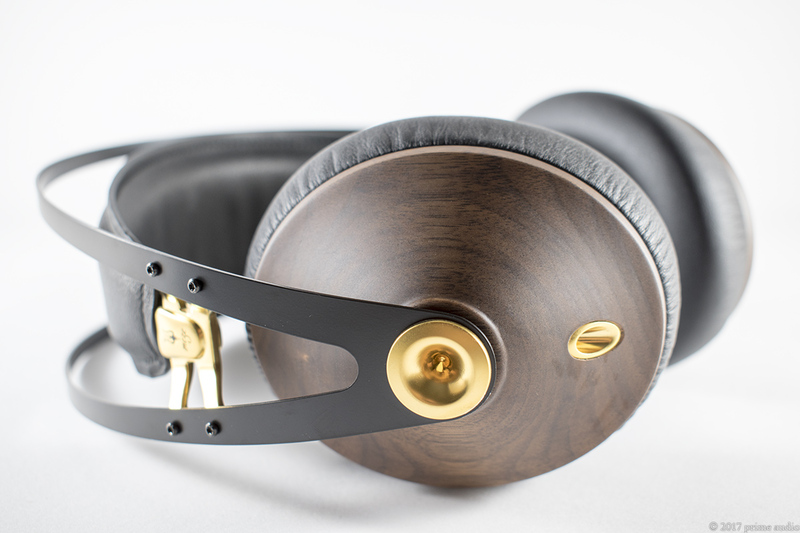 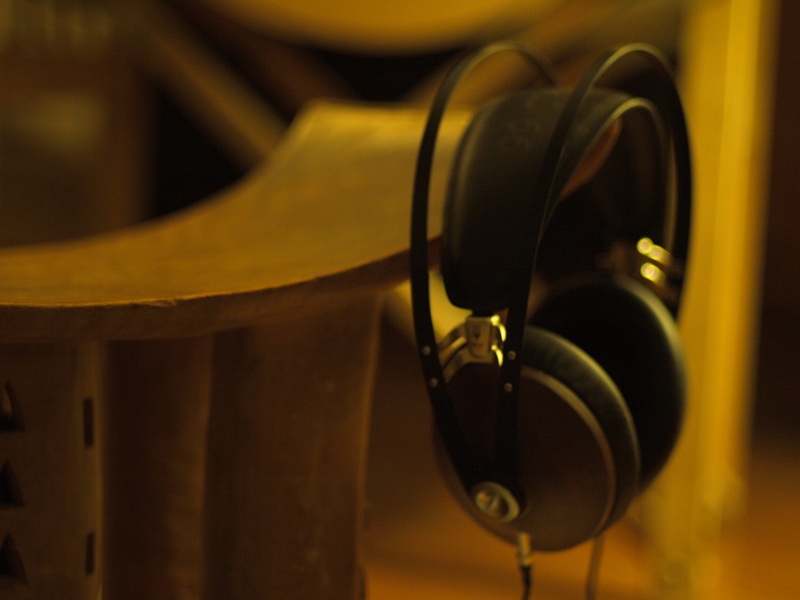 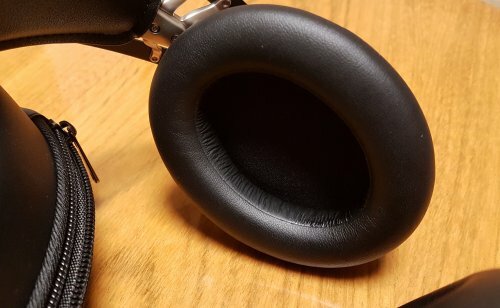 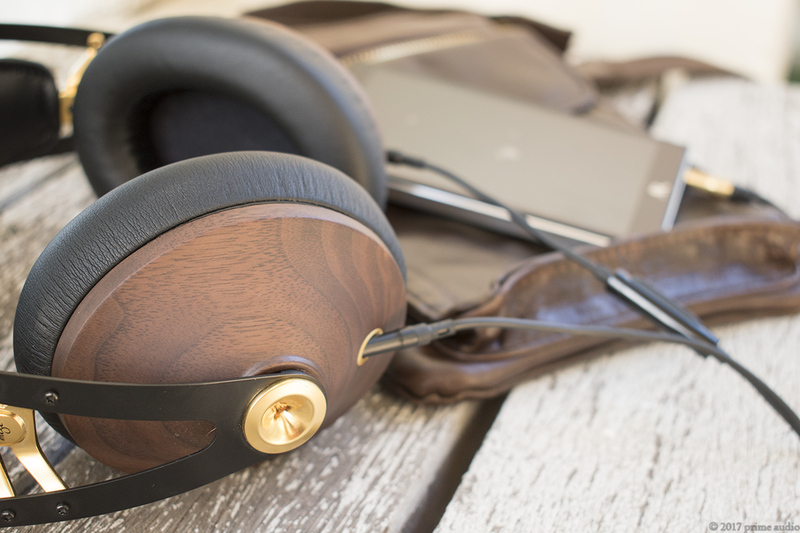 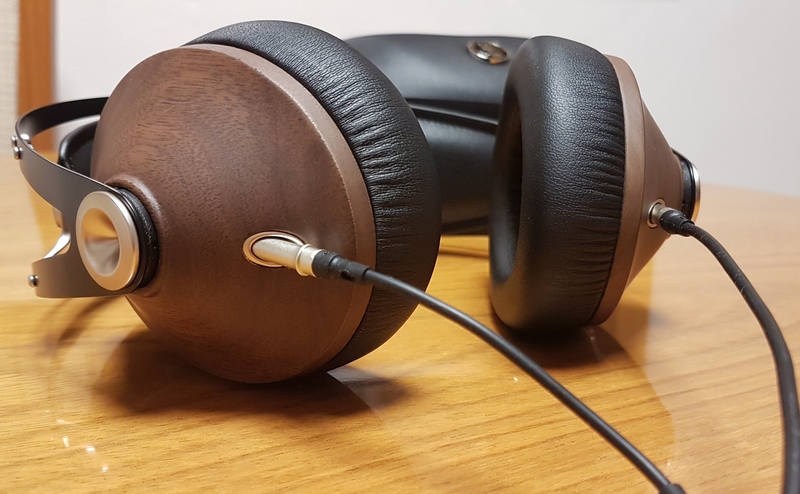 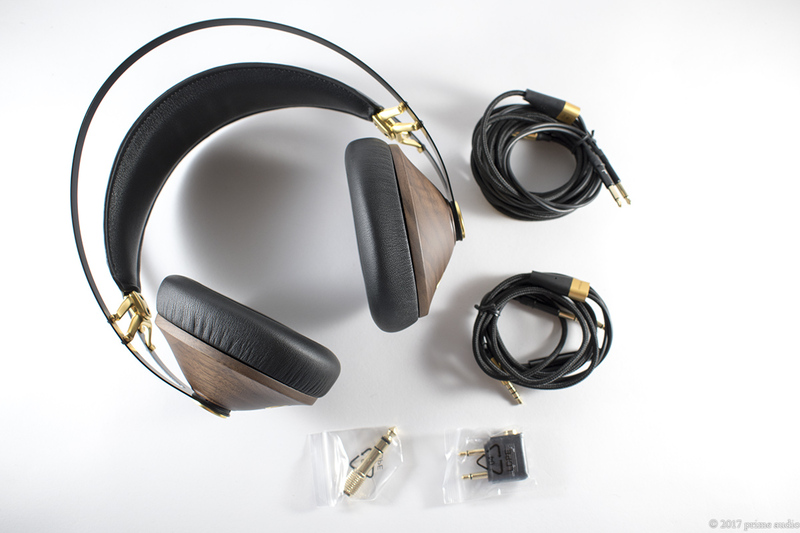 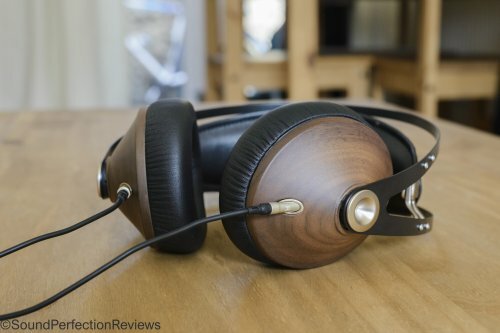 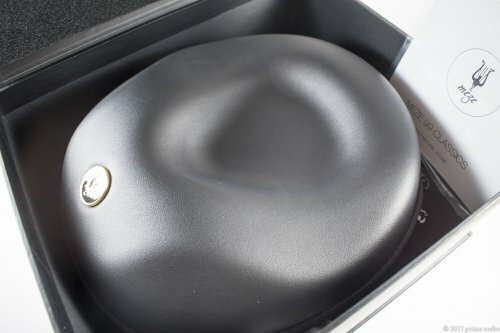 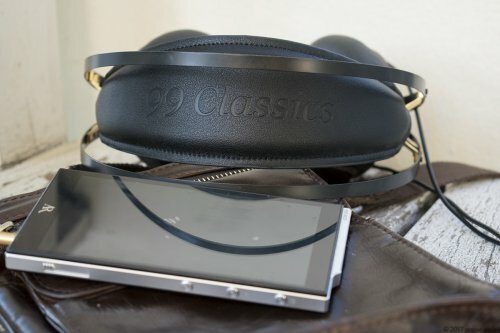 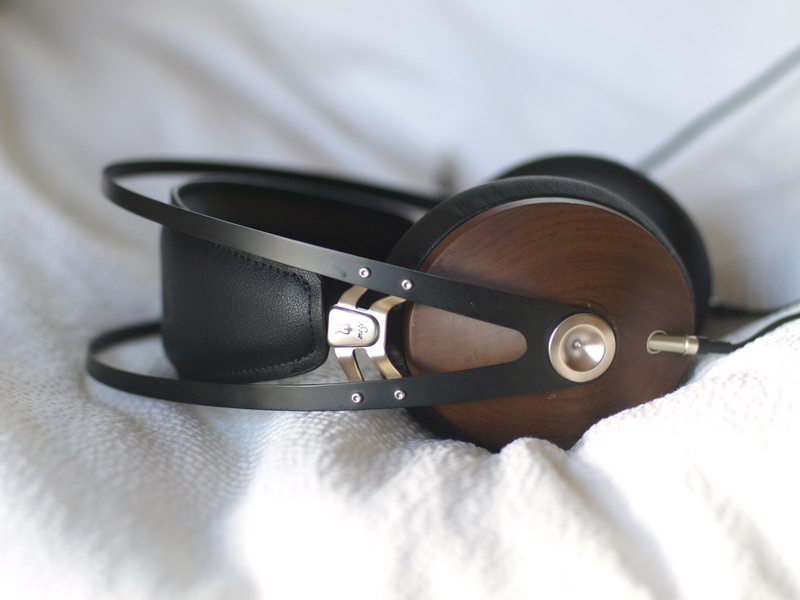 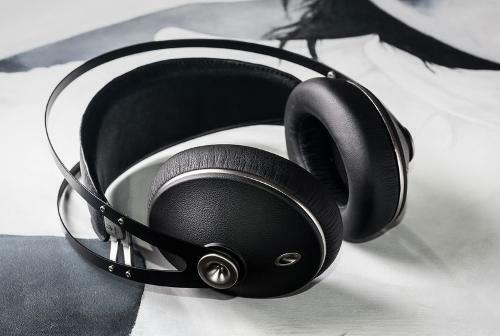 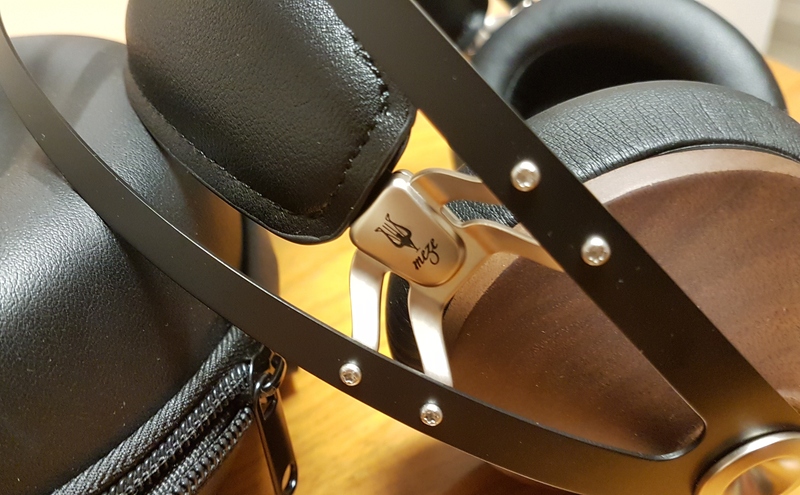 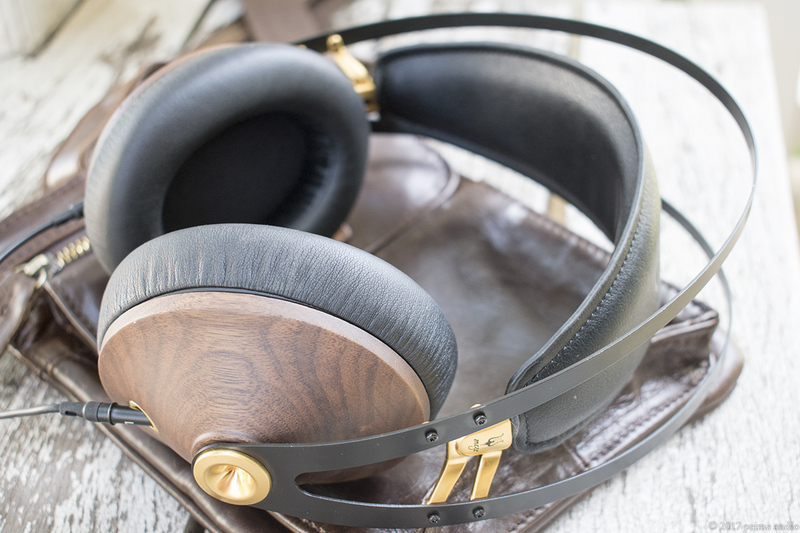 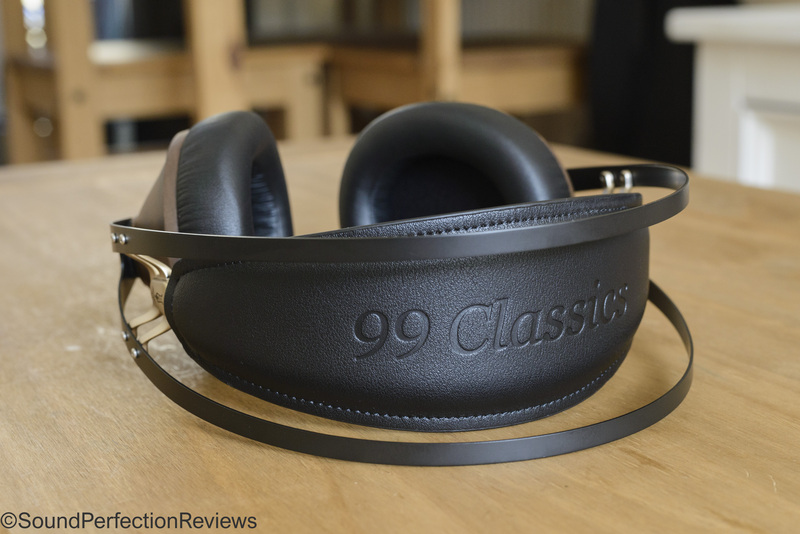 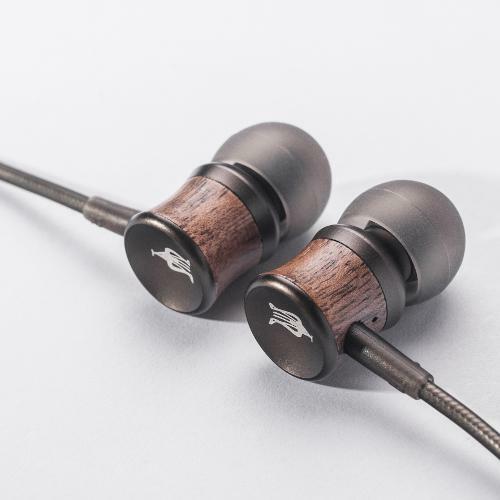 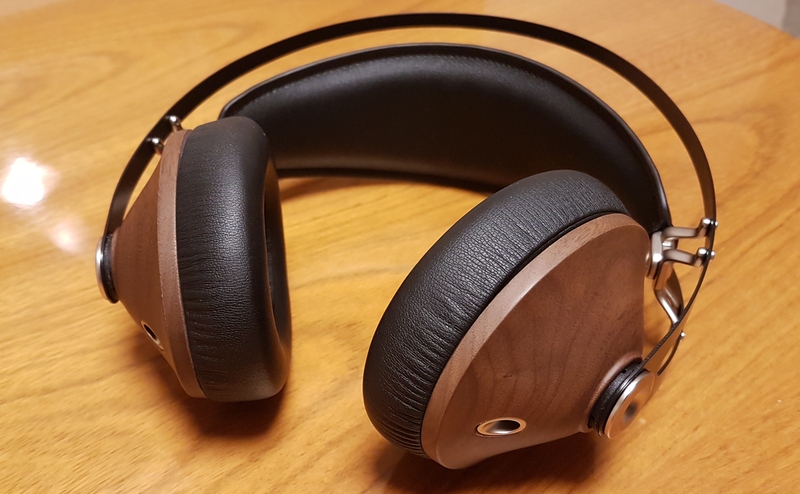 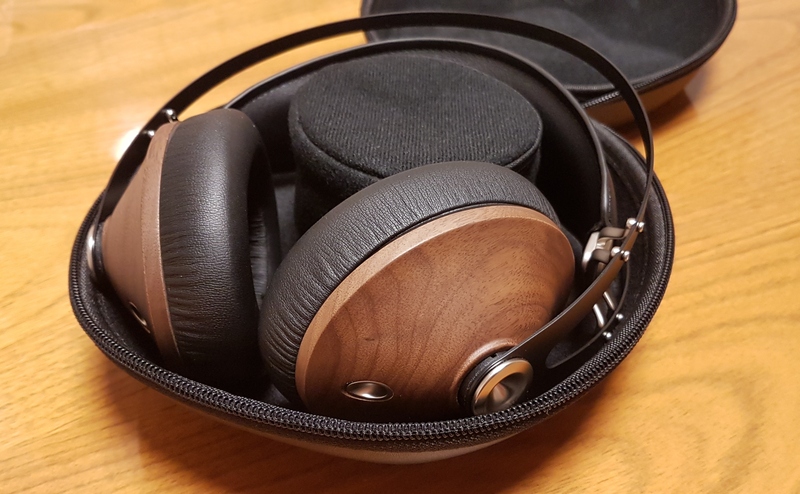 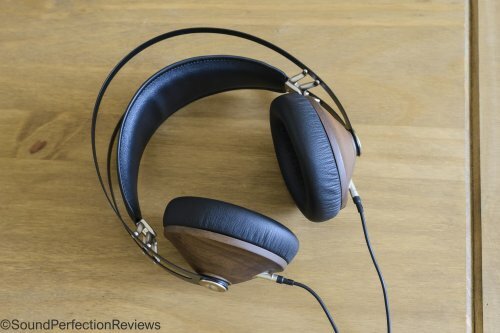 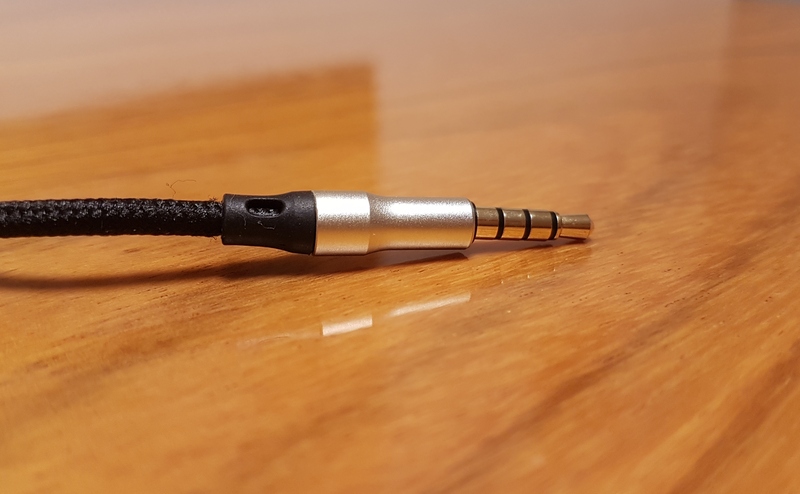 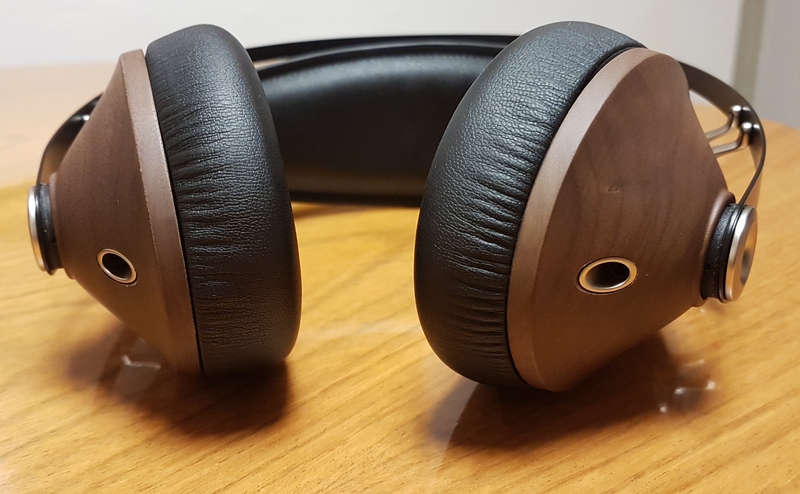 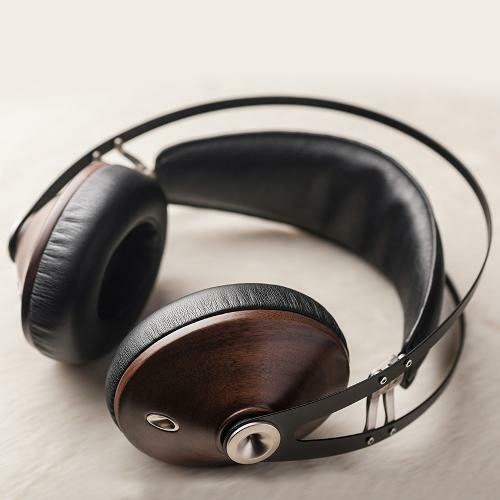 The 99 Classics are taking headphone design to a new level by combining modern with hand crafted design, using natural materials and focusing on delivering the best premium sound. 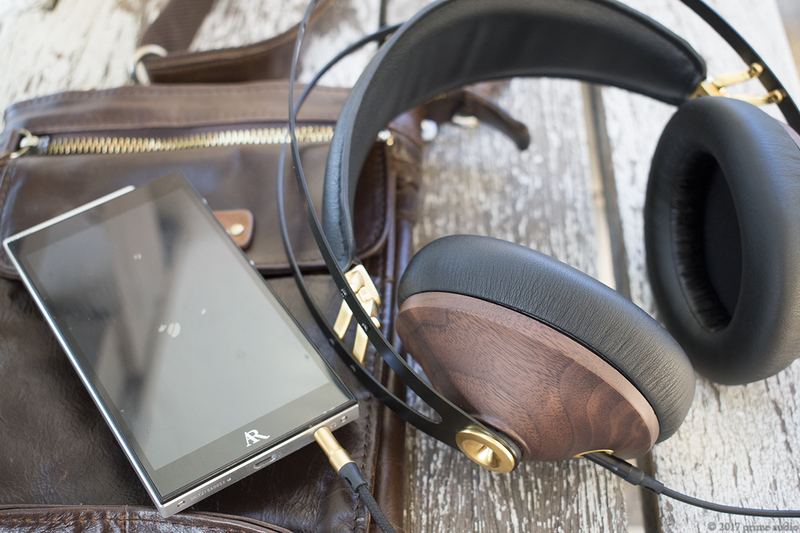 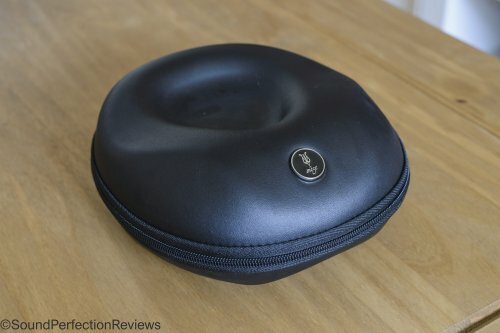 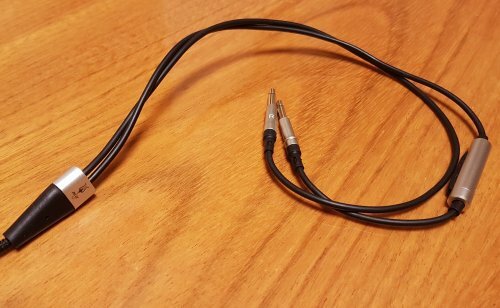 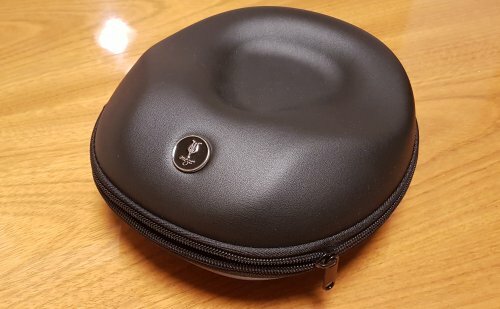 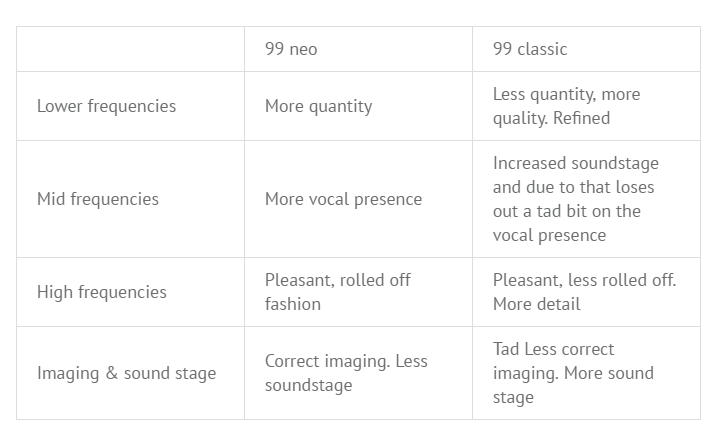 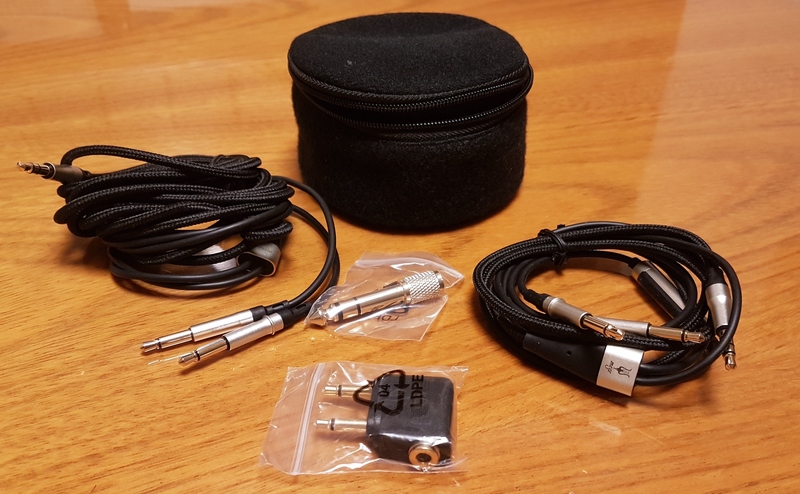 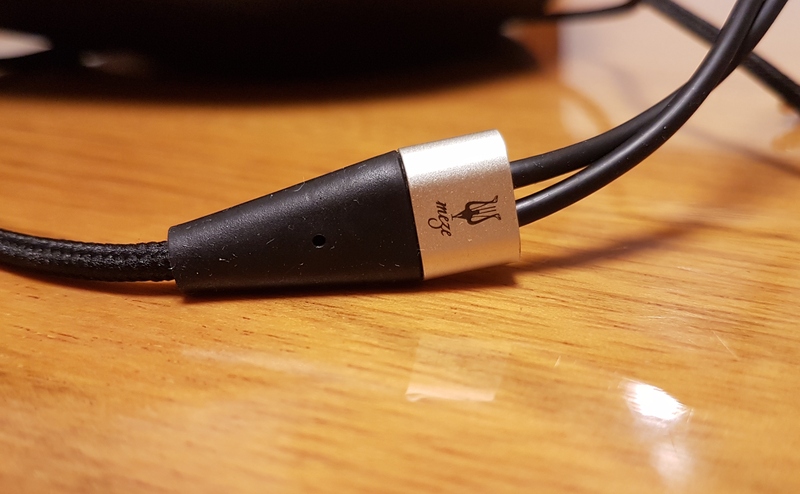 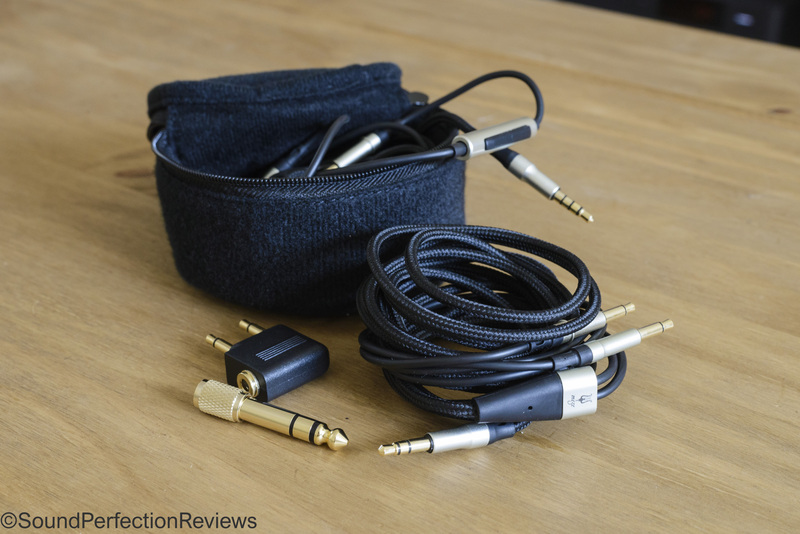 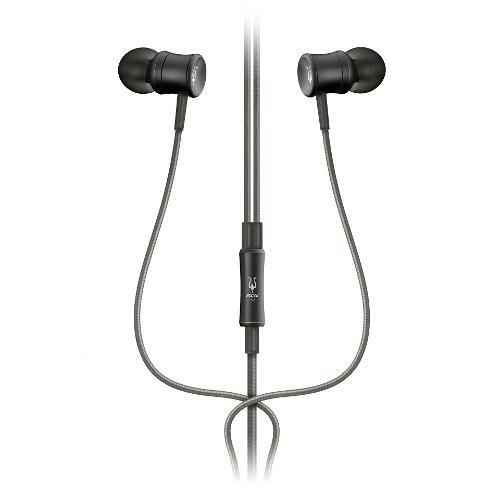 It delivers perfect natural sound even to the pickiest of audio lovers. 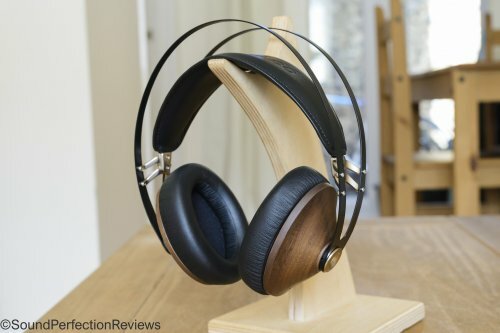 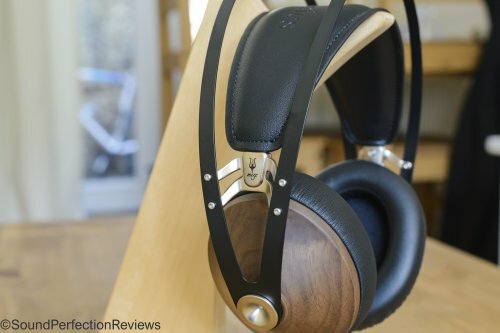 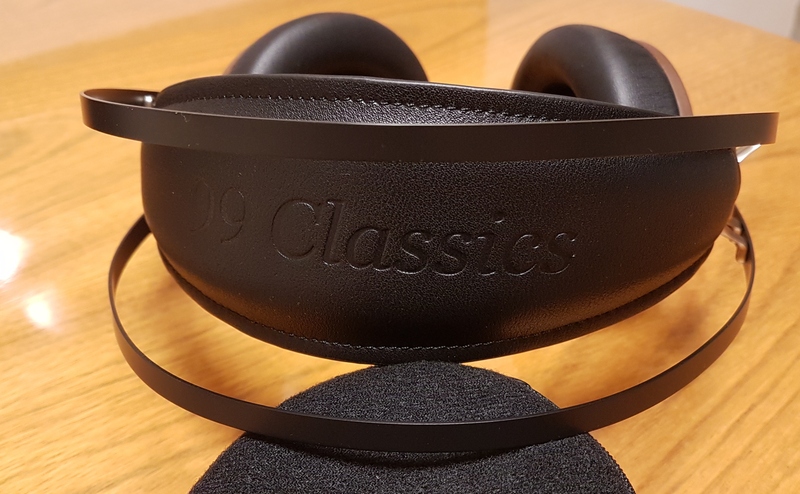 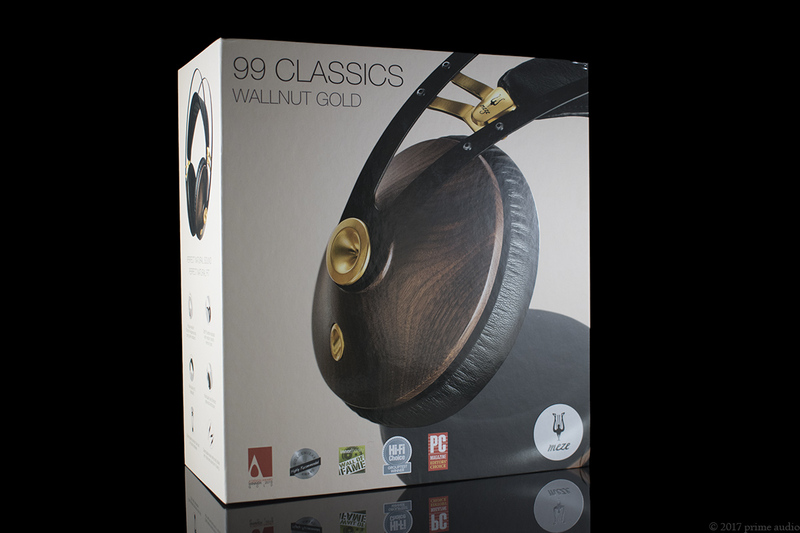 The real wood earcups, soft earpads, and the spring steel headband will make the 99 Classics an heirloom rather than just a pair of headphones.